Oman Air has announced a new initiative for employees called ‘Wings of Support’ which aims to provide for them in times of need. Suggested by an employee, the initiative is an employee support fund which offers and maintains financial sustenance to employees. Staff fall under financial crisis due to various reasons including unforeseen circumstances such as natural calamities can now be secured after being a member of Wings of Support, the airline said in a statement. 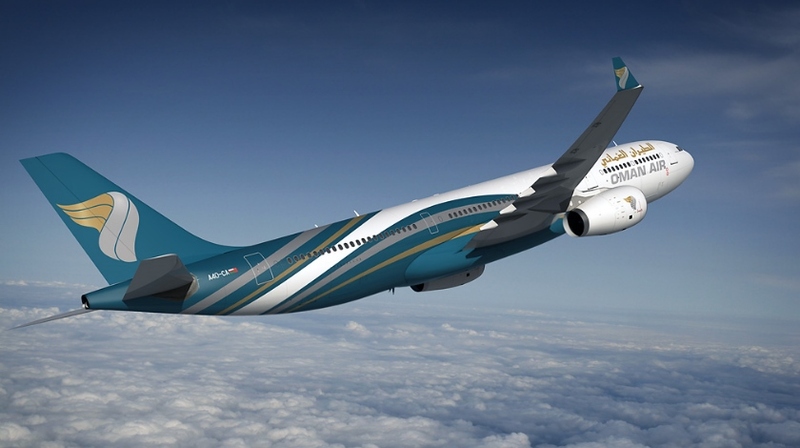 The Employee Support Fund will be eligible to existing Oman Air employees who are on head office payroll and members of the scheme which will come into effect from 1st May 2017. Once registered to the scheme, employees can receive its benefit from the fund after completing one year as an active member of ‘Wings of Support’.